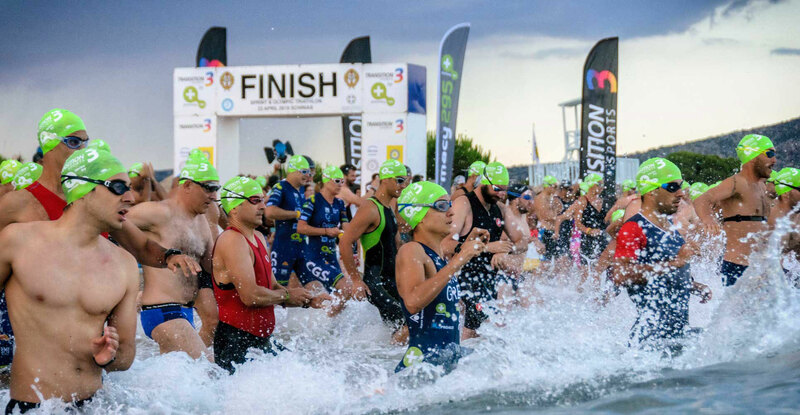 Transition Sports was the result of the evolution of our personal passion for sports into our desire to organize sports events for other athletes. 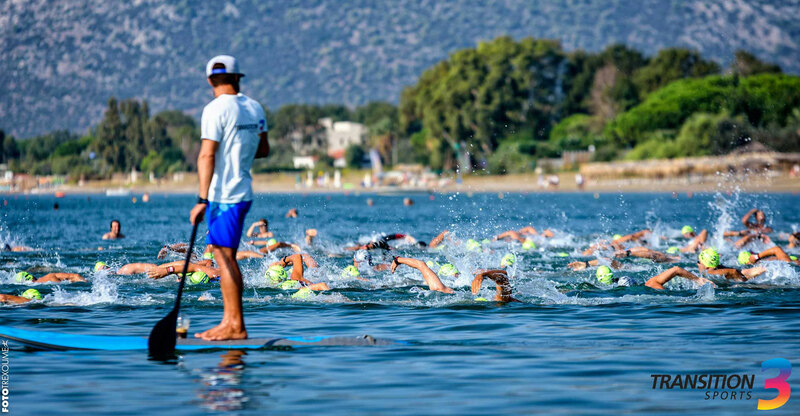 Transition Sports has organized a variety of sports events including Duathlon & Triathlon National Championships in Greece in the past 11 years. 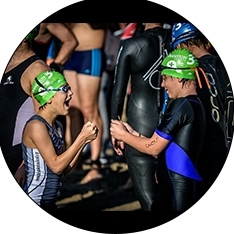 Our effort to bring the concept of multisports to more people is constant, through the organization of sports events. Our goal is for more people to be inspired and motivated to adopt a way of living that promotes exercising and healthy nutrition. 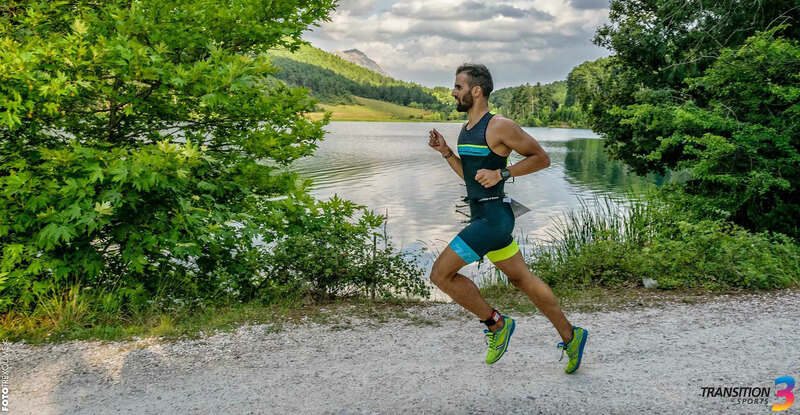 Training to swim, bike and run contributes to the evolution of each person both physically and mentally. 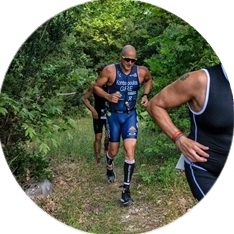 Transition sports organizes races in natural landscapes inviting participating amateur and professional athletes in a journey of self-discovery. 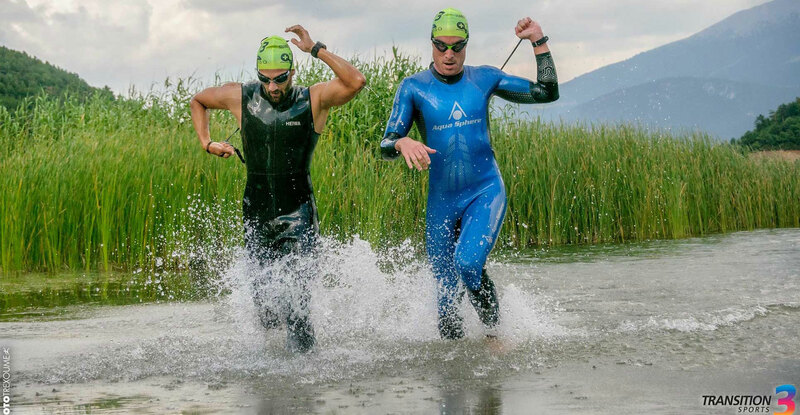 Our events, that are characterized by safety, perfection and transparency, constitute the most authentic multisport experience in Greece. 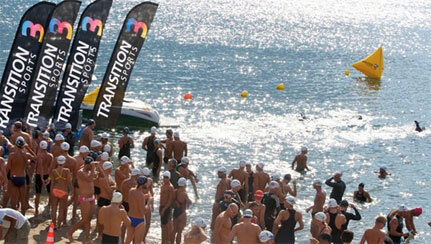 Aquathlon 05.05 Register Here !! !